When assembled, great; as shown in the picture; however, assembly is requited. The nuts & bolts, rather than being in a separate bag, are set in their "holes". It may be that they are improperly set and effort/tools may be needed to "free" them. I purchase two of these. Easy to put together. Very nice finished product. I use them for my yarn and needles. 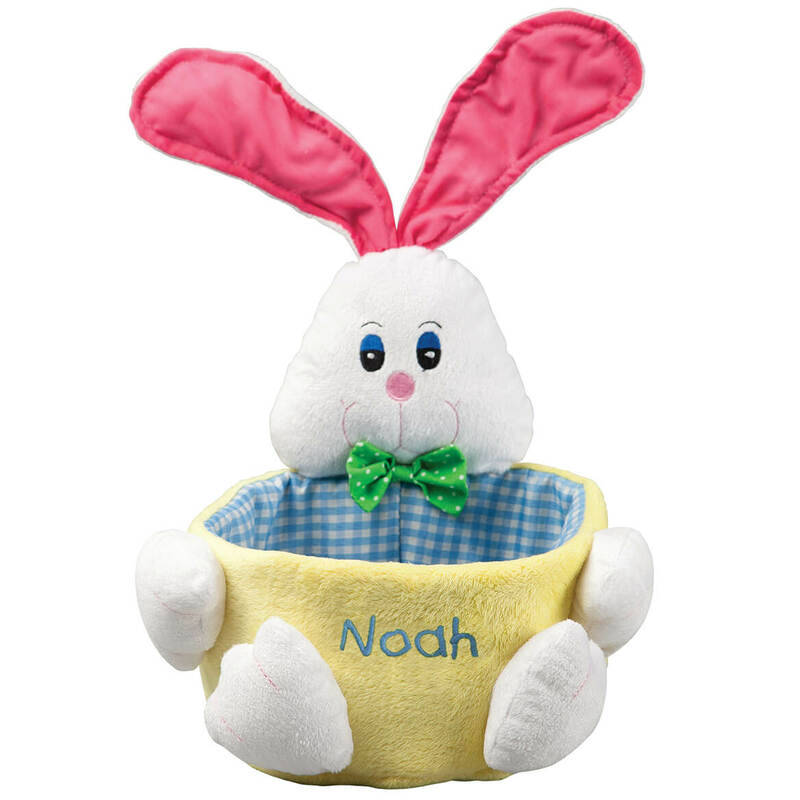 Sturdy enough to hold heavier items. The nuts are sent attached to the rods instead of packaged separately. They are screwed on "so" tightly I cannot remove them. As I do like the design I will have someone else attempt to remove the nuts from the rods so this item can be assembled. If this cannot be accomplished I will be returning this item. For this reason I would not recommend this item. 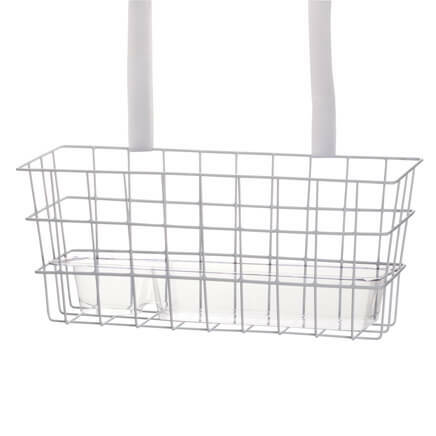 I choose this because it is perfect for storing towels in my bathroom. It's perfect to hide my husband's work items. Wallet, company badge etc. 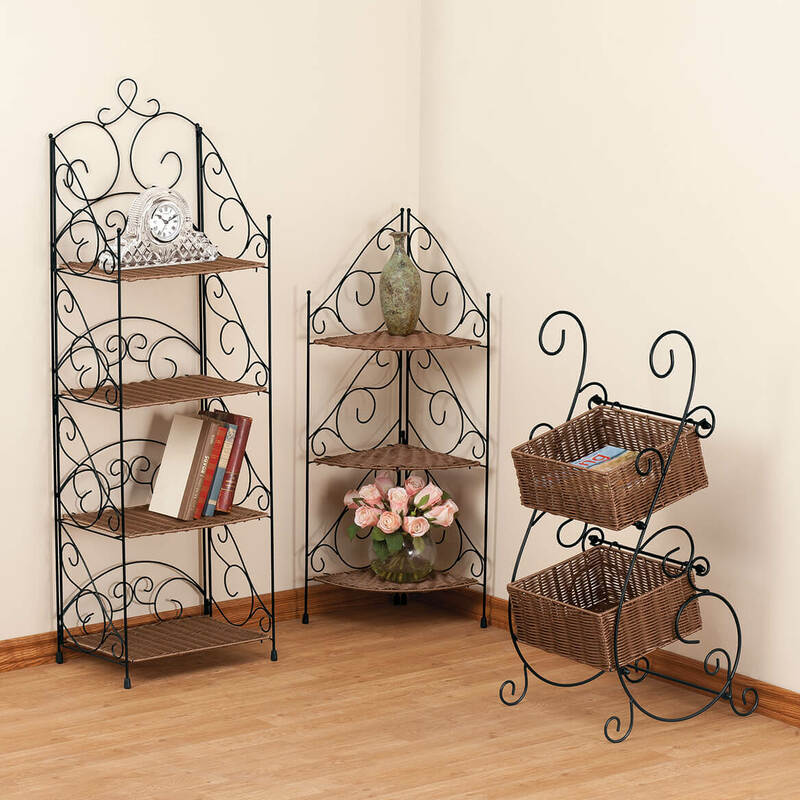 I was looking for a small magazine rack and this one just fits the space available. Did wish that someone had rated it, but went ahead and ordered anyway. 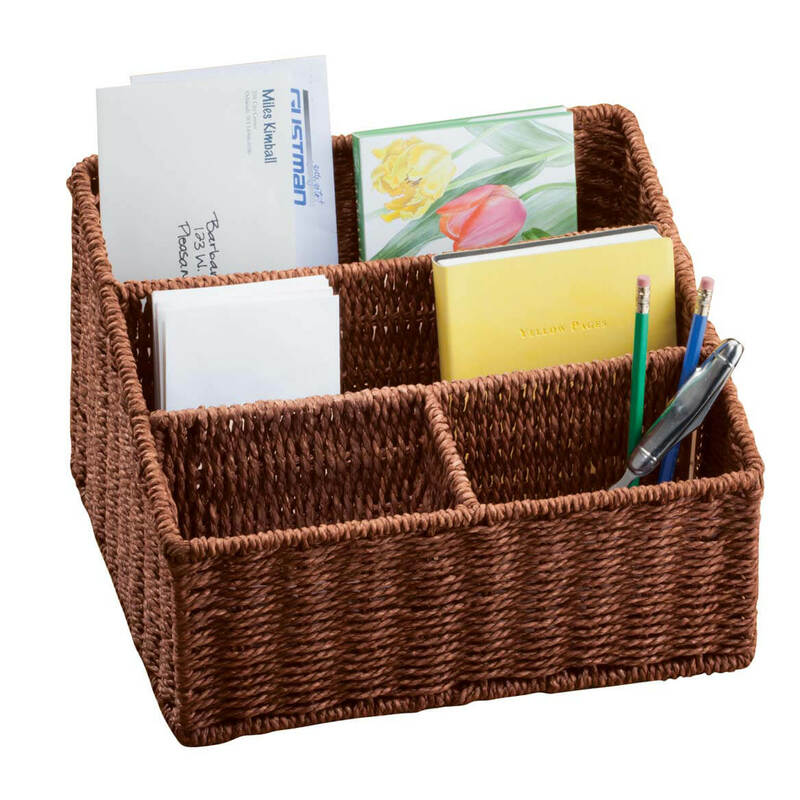 This is perfect replacement for the two battered cardboard boxes sitting on my floor--not only are the tilted baskets the right size but the whole thing is delicately attractive. The basket that I now use for magazines is breaking apart. It is also difficult to bend down to reach what is in it. 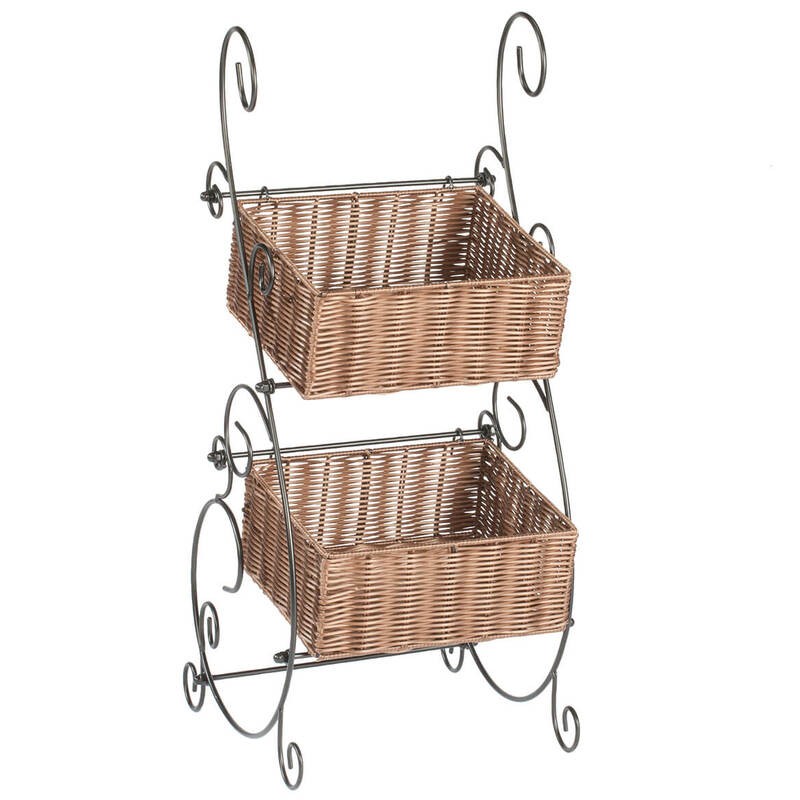 I hope that these baskets will be both easier to reach and look quite attractive in our living room. 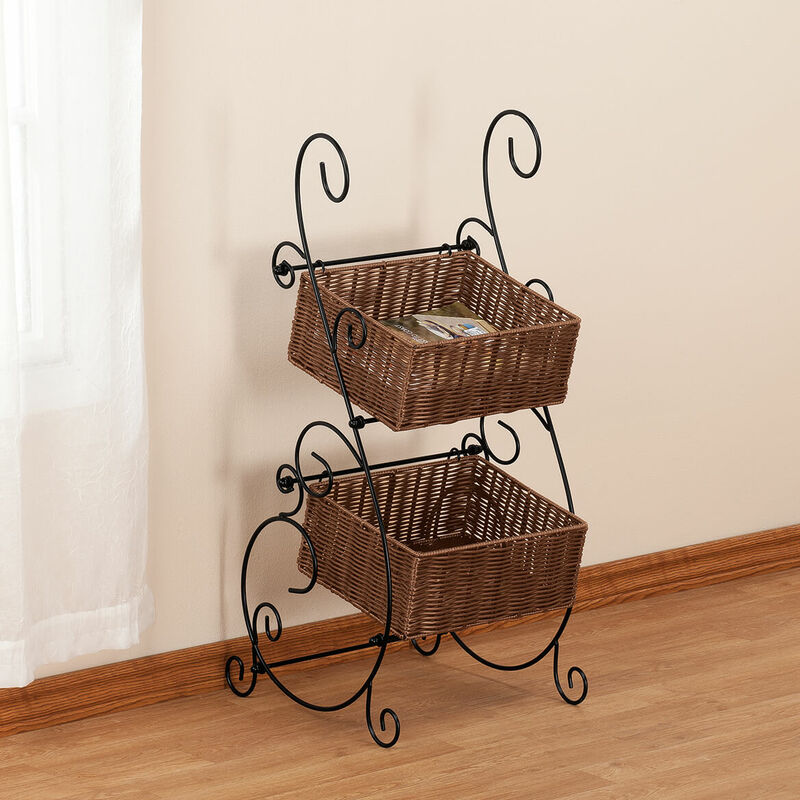 Provides us with a convenient place for newspapers and the day's mail. I'm going to use this for onions and potatoes.